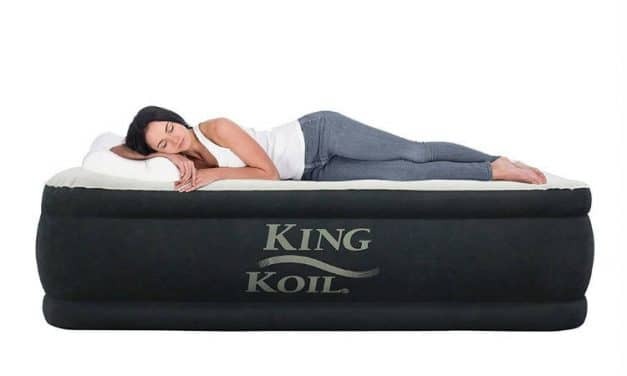 King Koil Airbed would be a perfect choice if you are camping lover or just need extra bed occasionally to accommodate your guests. Coop Home Goods Foam pillow is adjustable for any type of sleeper. It is soft but supportive. 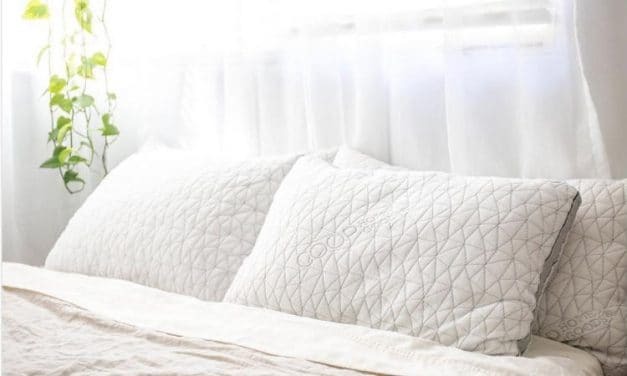 This pillow is machine washable and prevents allergens. There are more than 15000 five star reviews for this product.